Tackling the global water and sanitation crisis requires an extraordinary effort. The overarching aim of End Water Poverty is to push governments to act decisively and immediately to provide safely managed, affordable and acceptable sanitation and water for all. By joining End Water Poverty and working towards its aims, you and your organisation will be working to solve a fundamental crisis affecting billions globally. The efforts of all members of the coalition are vital to the coalition and campaign’s success. 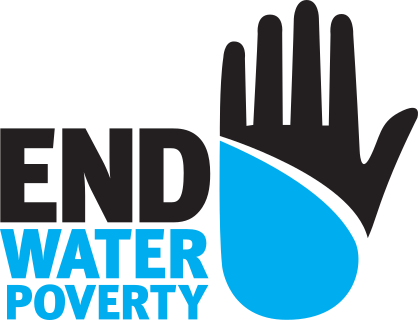 Are you a non-profit organisation that supports End Water Poverty's aim of ending the water and sanitation crisis? Are you advocating for the human rights to safely managed water and sanitation services? If the answer is yes, we'd love to have you on board! If you would like to become a member, please read our membership criteria and then complete the form here!